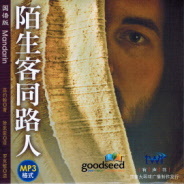 Audiobook version of Song of a Wanderer read in Mandarin. Top recommendation for intellectuals. 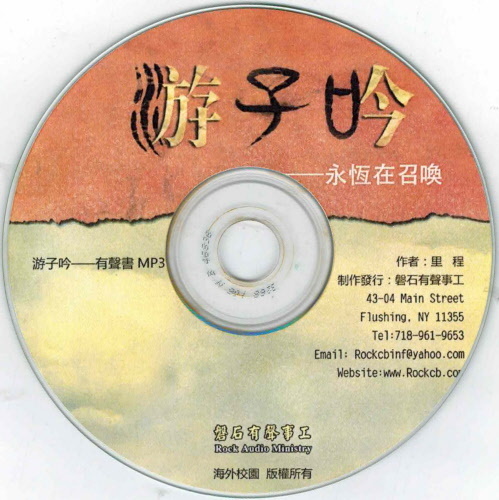 Convincing evidence of the truth of Christianity shared by a respected Mainland Chinese scholar who himself went through much struggling before conversion. Also shares his testimony. 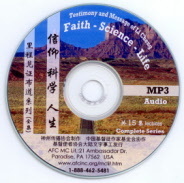 We also recommend the Li Cheng DVD set (Faith, Science and Life), also in Mandarin.